Today’s business environment is fast moving, complex and highly competitive. Business owners need the support of professionals who provide on time, effective solutions to help their business move forward and we aim to provide such a service. 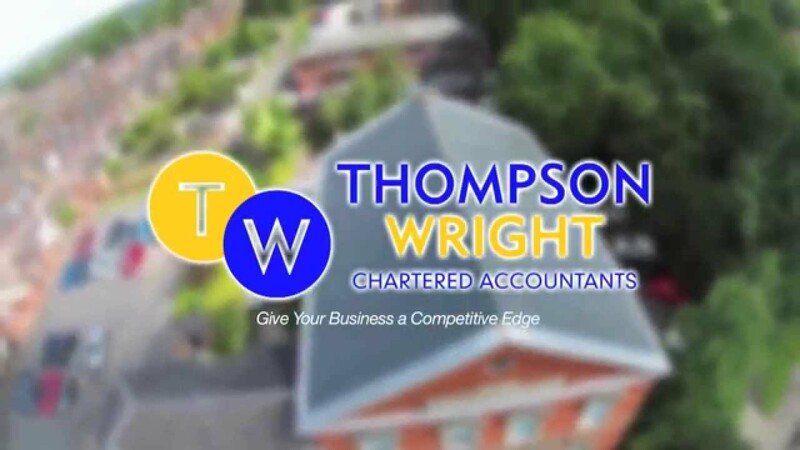 We will provide a team of reliable, approachable and proactive accountants who will not only respond to your needs, but will also work alongside you to help you prepare your management accounts. These are vital to the continued success of your business and we will discuss your requirements with you and provide you with tailored information and constructive advice based on our extensive business knowledge. Through years of working with organisations of all types and sizes we have developed a wide range of skills and services designed to improve business performance and profitability. For more details about our accountancy services please contact one of our friendly specialist team.